Bosses have been told to wave goodbye to lavish relocation packages as investors ramp up their battle against boardroom excess with a clampdown on perks. The Investment Association (IA), the trade body representing Britain’s ?7 trillion funds industry, has fired a letter out to hundreds of company boards outlining shareholder expectations for the next wave of annual general meetings. In a warning to businesses which will be made public tomorrow, the IA said it expected companies to adhere to some new rules on top of existing requirements such as greater transparency on bonus targets. It has called for relocation packages, which can range from lump sums to excessive housing allowances, to be disclosed immediately and only be paid for a limited period. 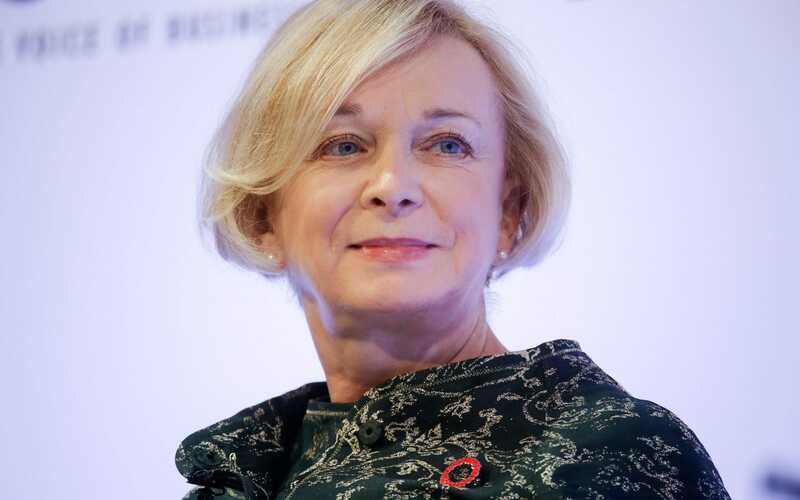 The issue has been a bone of contention for some time, with Moya Greene, Royal Mail’s Canadian chief executive, forced to repay a ?250,000 perk from the company to help her buy a house in 2013, following an intervention from the Government. Garfunkel’s owner the Restaurant Group, energy giant National Grid and drinks behemoth Diageo are among the companies to have paid out relocation packages this year. National Grid was criticised for giving its chief executive John Pettigrew almost ?500,000 to move to London. He added that shareholders object to packages that provide an “ongoing benefit” to the bosses who move. The IA, whose members manage pensions for three quarters of British households, has also called for annual bonus targets to be disclosed within 12 months of payment so that investors can see the link between pay and performance more clearly. The IA recently told more than 100 companies they will be on a new public “name and shame” register after more than 20pc of shareholders opposed executive pay awards – part of wider government attempts to curb excessive executive pay.